Home halloween34 SCARY HALLOWEEN MAKEUP IDEAS….. This is the only time when kids and adults both put on makeup for scary look. So lets celebrate this Halloween season with some really scary and creepy makeup. 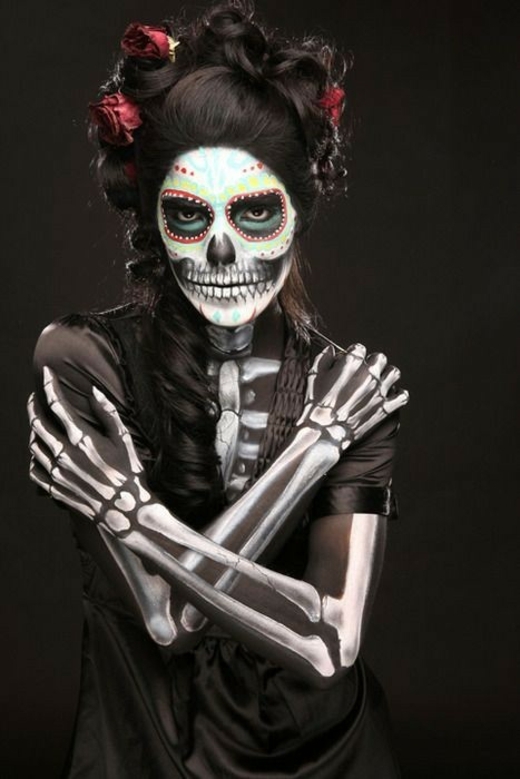 Today we are here with a collection scary makeup ideas which is really easy to do but looks very scary. 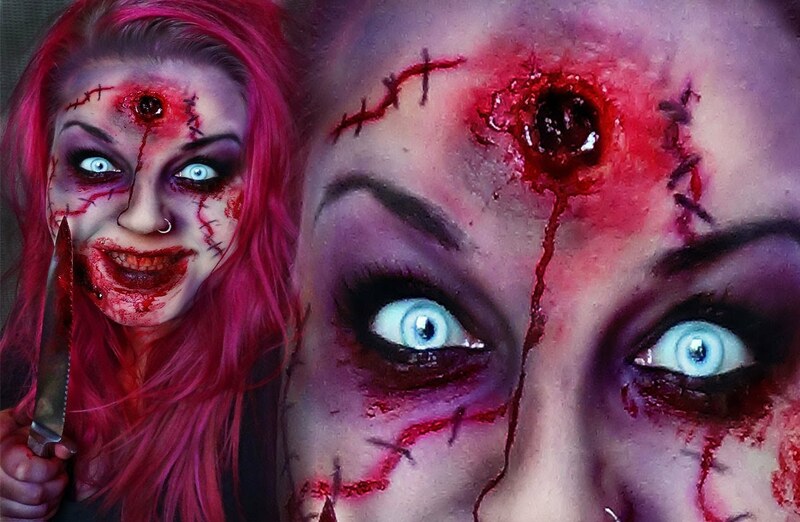 Checkout 34 Scary Makeup Ideas For Halloween”. Enjoy! Previous Article22 BEST OF 2016 HALLOWEEN COSTUME INSPIRATIONS…..